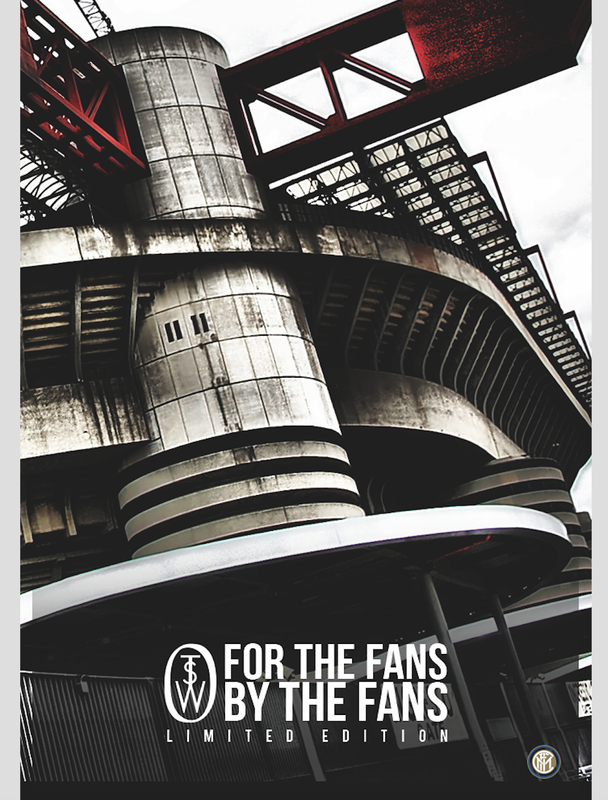 17 | October | 2016 | "Oh When The Saints"
7,000 Saints fans will travel to Milan, for once of the most hightly anticipated fixtures in years…Why not make the trip equipped with OWTS, a brand new fanzine, written for the fans by the fans. 70 Ltd Edition Copies, will be up for grabs outside the San Siro, but get your hands on a copy now, with very few being made available online now. Visit: http://www.owts.bigcartel.com to buy now.